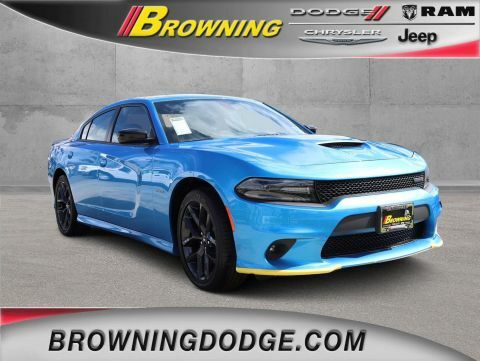 Boasts 25 Highway MPG and 16 City MPG! 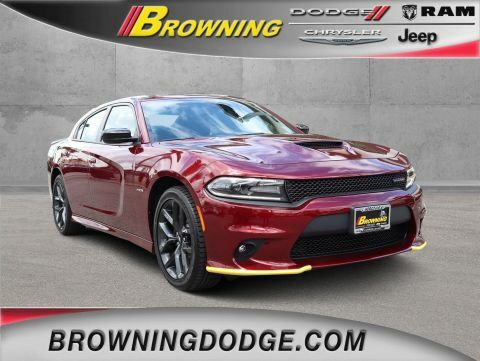 This Dodge Charger delivers a Regular Unleaded V-8 5.7 L/345 engine powering this Automatic transmission. 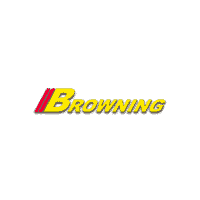 WHEELS: 20 X 8.0 BLACK NOISE PAINTED, TRANSMISSION: 8-SPEED AUTOMATIC (8HP70) (STD), TIRES: P245/45ZR20 AS PERFORMANCE (STD). 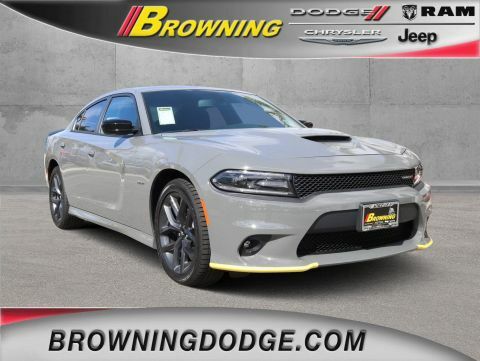 * This Dodge Charger Features the Following Options *QUICK ORDER PACKAGE 29N -inc: Engine: 5.7L V8 HEMI MDS VVT, Transmission: 8-Speed Automatic (8HP70), Trailer Sway Damping, R/T Badge, BLACKTOP PACKAGE -inc: Blacktop R/T Badge, Wheels: 20 x 8.0 Black Noise Painted, Gloss Black I/P Cluster Trim Rings, Satin Black Charger Decklid Badge, Black 1-Piece Performance Spoiler , MANUFACTURER'S STATEMENT OF ORIGIN, F8 GREEN, ENGINE: 5.7L V8 HEMI MDS VVT (STD), BLACK, CLOTH PERFORMANCE SEATS, Window Grid Antenna, Wheels: 20 x 8.0 Granite Crystal Aluminum, Voice Recorder, Vinyl Door Trim Insert. 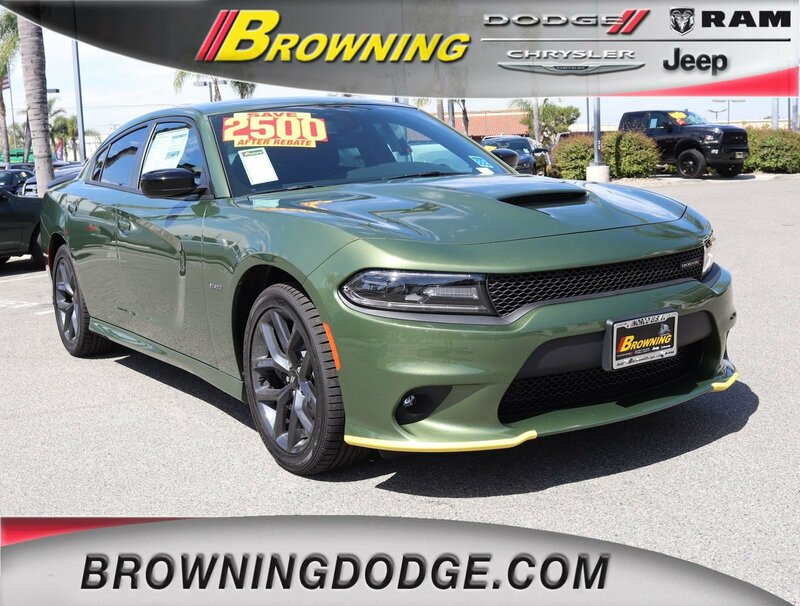 * Stop By Today *For a must-own Dodge Charger come see us at Browning Dodge Chrysler Jeep, 1983 Hamner Ave, Norco, CA 92860. Just minutes away!